Taavi Rõivas is the former Prime Minister of Estonia who worked on opening doors for Estonian businesses in foreign markets, including Asia. During his term in the office, he focused on improving e-governance and making e-Estonia a known term in the wide world. 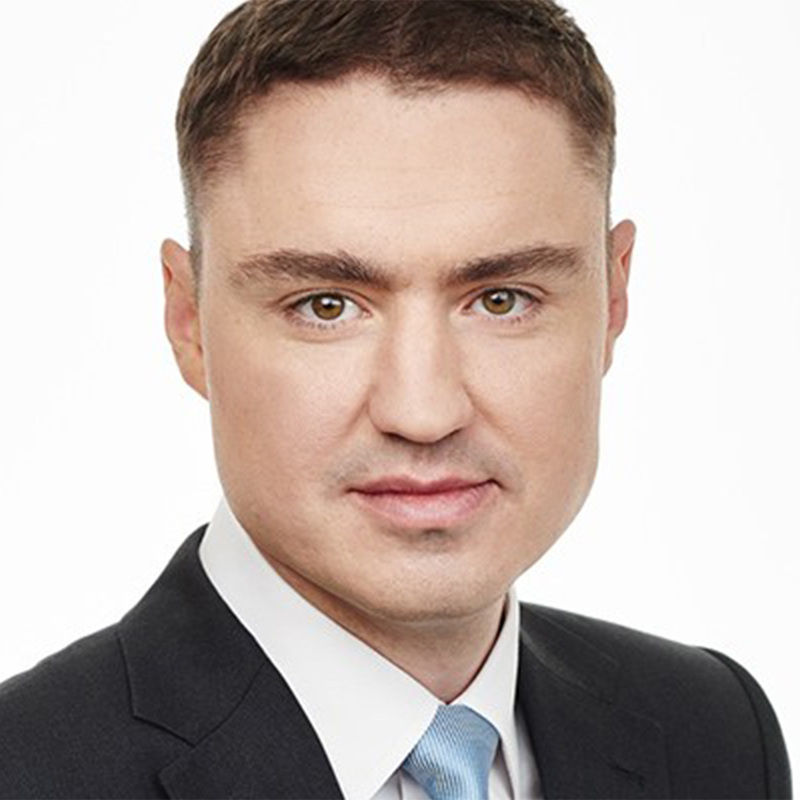 Taavi Rõivas is currently a member of the Estonian parliament.